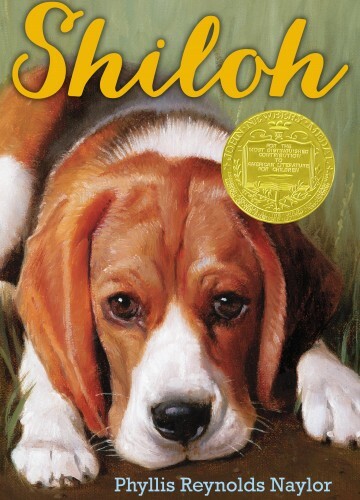 This is the story of an eleven-year-old boy, Marty, who finds a stray beagle, Shiloh, in the West Virginia hills near his house. Marty learns that Shiloh belongs to a local man named Judd Travers who abuses his hunting dogs. Marty does not want to return Shiloh to Judd Travers, so he tries to conceal him and care for him in the woods near his home. After a German shepherd attacks Shiloh, Marty’s family discovers Shiloh and makes Marty return him to Judd. Marty then arranges to work for Judd Travers in exchange for Shiloh.